OPEN HOUSES AT QUAIL WEST! COME SEE THESE 3 BEAUTIFUL HOMES THIS SUNDAY FROM 1-4PM! 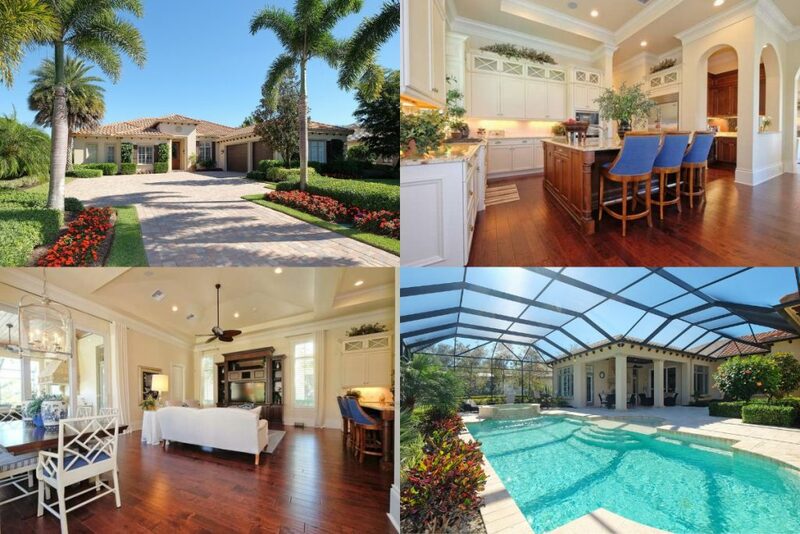 Levitan Realty > Blog > Uncategorized > OPEN HOUSES AT QUAIL WEST! COME SEE THESE 3 BEAUTIFUL HOMES THIS SUNDAY FROM 1-4PM!